In 1996 Toronto alt-country released their sole recording, Paintings (produced by Grammy Award winner Peter J. Moore). The band lasted just four years, but won critical acclaim with Toronto Star's Eye Magazine placing the album alongside offerings from Lyle Lovett and Blackie & The Rodeo Kings as one of the Top Three Country Albums of 1996, with scribe Greg Boyd praising "the weary sensuality" of Rae's vocals. The band also elicited kudos south of the border at Austin's famed South By Southwest Music Festival in 1997. Among the many positive reviews, visiting Nashville Scene writer, Michael McCall, characterized their music as "tangy country soul" and called Crybaby one of the "notable moments" at the festival. 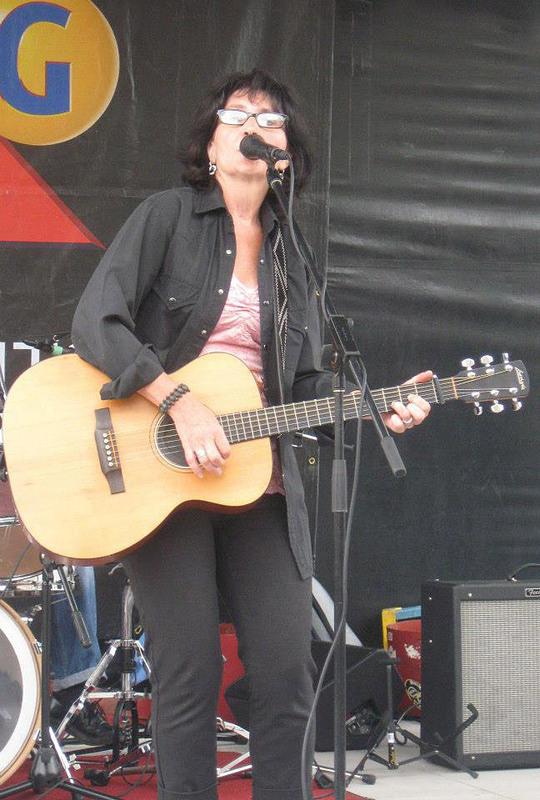 After Crybaby, Rae went on to record three albums under her own name with a number of noted Canadian musicians; her 2001 self-titled album featuring Rick Whitelaw, Dave McMorrow, Peter Cardinali and Kevin McKenzie. On his Top Ten list of 'Anti-Hits', The Toronto Sun/ CANOE's John Sakamoto chose "Walking In A Dream", the closing cut from the album, as number 3 in a select group. 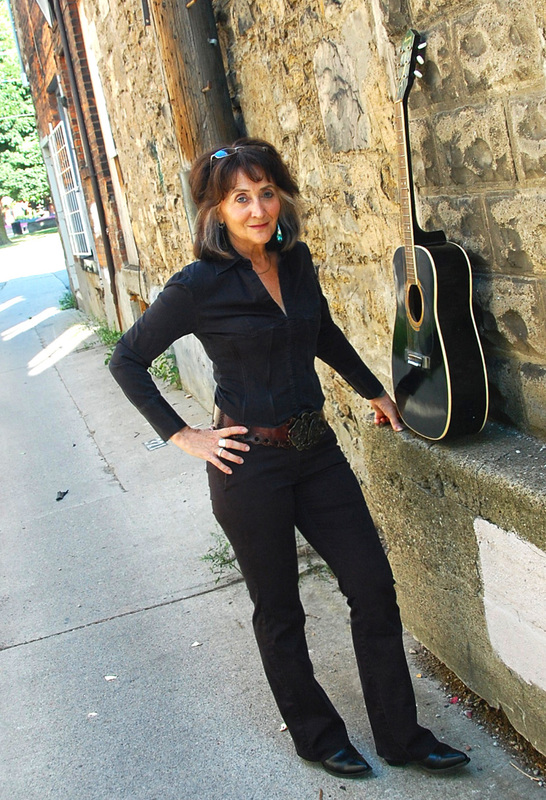 Her 2008 recording, Blue Black Night, again received critical acclaim, with CBC Radio's Jeff Goodes choosing it as his top Pick of the Month. 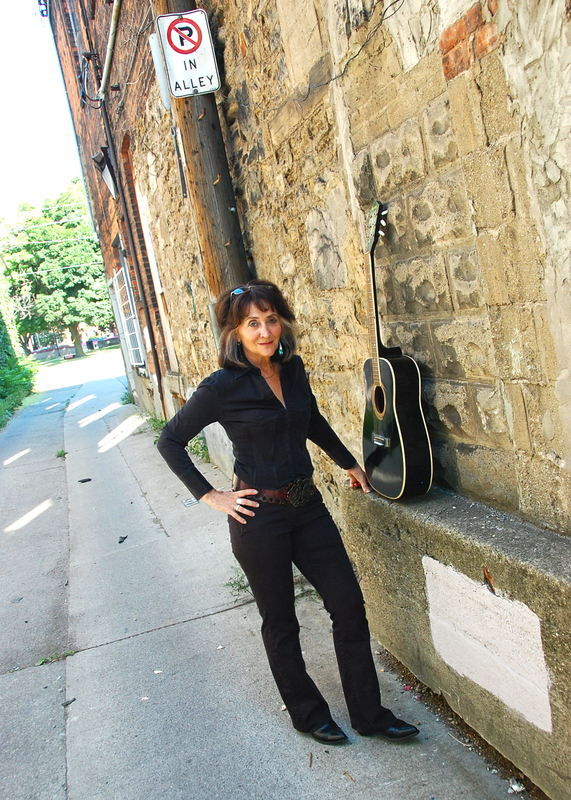 And 2013's Walls and Fences was chosen as the monthly Number One Album by Canada's respected national roots magazine Penguin Eggs, describing it as "captivating from start to finish". After the success of the anniversary gigs, the band originally went into the studio just to record their version of the renowned Bobby Gentry single Ode to Billie Joe. 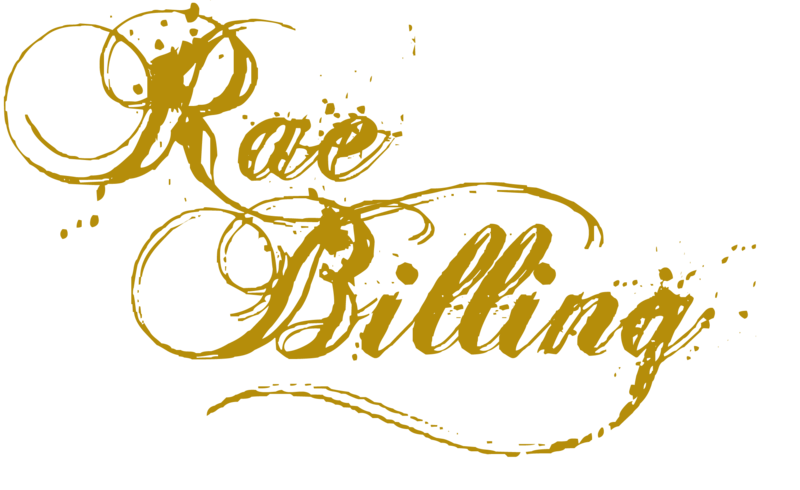 Then, with the music flowing, they couldn't resist recording one of Rae's original songs... and that led to recording ten more of Rae's songs over the next year. 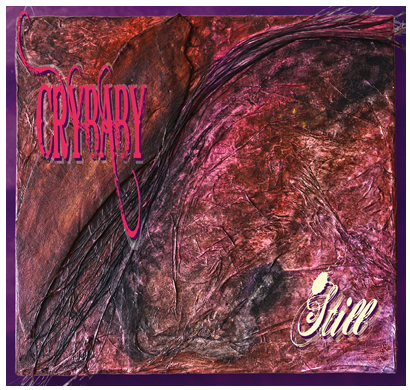 The new CRYBABY album, entitled Still was released in April 2018. "There is a depth to her songs few contemporaries have yet to hone." Jason MacNeil, All Music Guide.